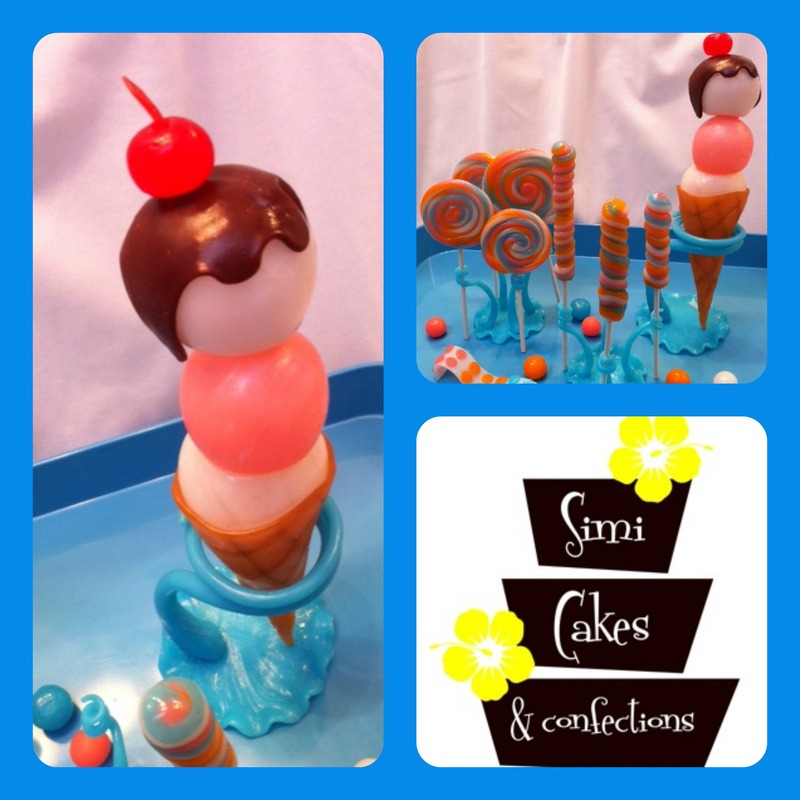 The Simi Cakes & Confections Newsletter went out today! Did you get yours with your $5 OFF Coupon??? 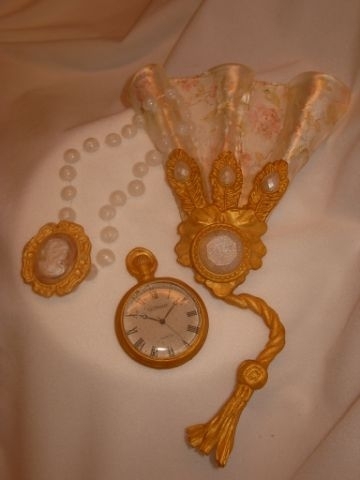 And fabulous tips working with Cake Lace byWayne Steinkopf! If not, Click Here and see it today! Hope you are having a very safe and happy Memorial Day! Join me and host, Amelia Carbine, tomorrow for my free master training on CakeFu.com! It’s a day early-TUESDAY, not Wednesday!!!! 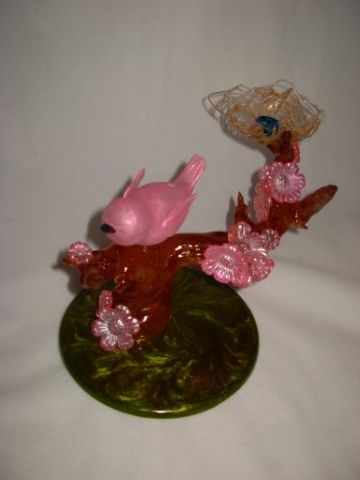 I’ll be teaching a layering technique with isomalt to create a beautiful 3-D Summer Sculpture with raised features that anyone can master! 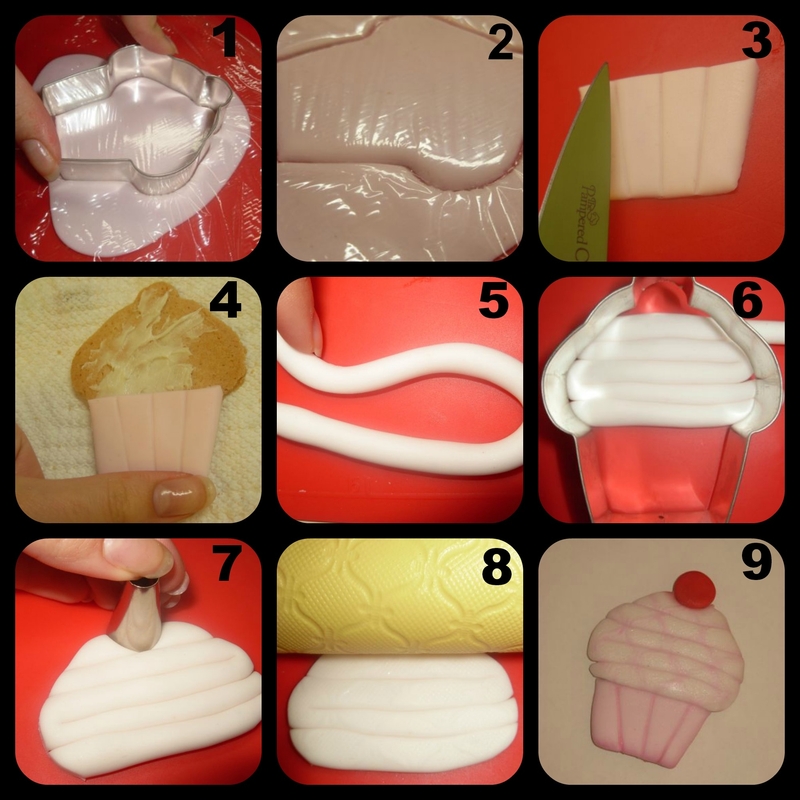 I’ll be giving away a fun summer molding kit with Isomalt and a discount code you can grab too! 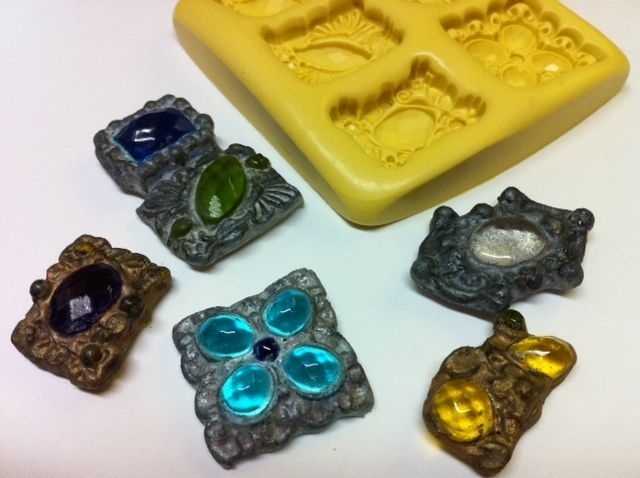 So many new molds in our online store!!! Beautiful lace mat, jewelry, rings, sea life, snail, frogs, snowflakes, purses, buttons, flowers, and more! Vendor booth #516 Demos all weekend with special guests! What’s your favorite tool NOT found in the cake aisle?! Avalon Yarnes, www.AvalonCakes.com , compiled her 10 FAVORITE “not intended for cake” tools and HACKS in one convenient blog. And she’s gotten the favorite tools from some of the top industry pros! Last time I told you about a great new product, DECOgel from Icing Images. 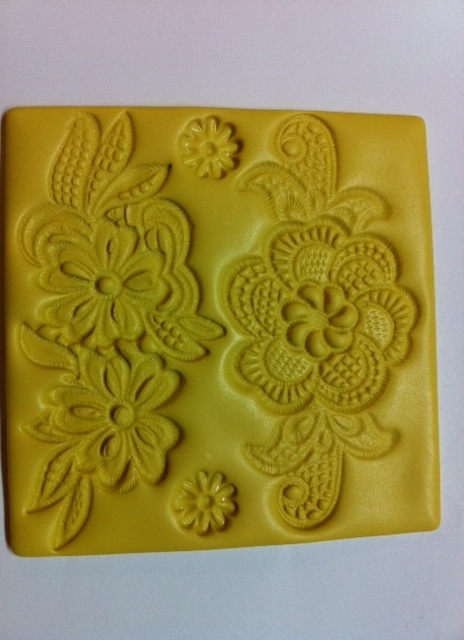 It works great with all of the Simi molds we manufacture. Not only that, it works beautifully with Icing Images premium icing sheets. I love the iDesigns program on their website, so I printed out a few fun patterns and created a little You Tube video on my projects, a dragonfly and pocket watch. Enjoy! 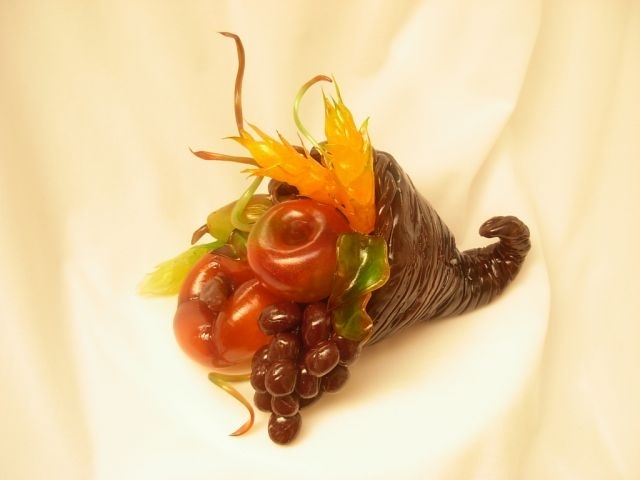 Last Call for Intro to Isomalt Classes this weekend in Jacksonville, FL at A Baker’s Paradise. 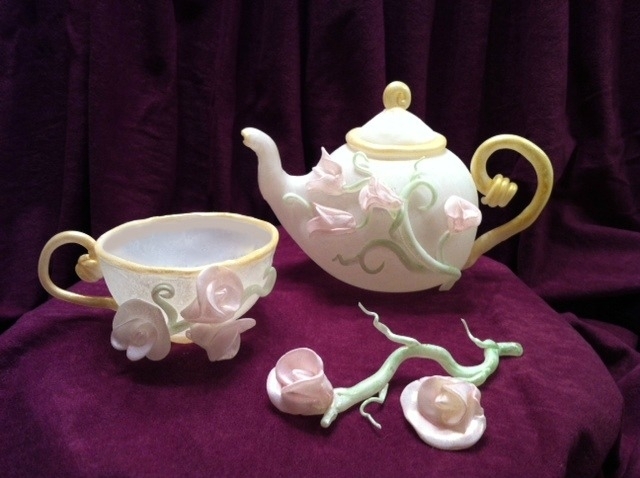 If you are interested in beginning casting, bows, and blown sugar, let me know ASAP at info@simicakes.com or call 321-543-3492 to sign up. This week’s awesome tip comes from Cindy Cannon, a member of the Gator Baker’s Cake Club in Gainesville, FL. After our airbrush class last week Cindy mentioned that she had a great tip to clean her hands and offered to share! She found an easy way to the get paint off by mixing some dish detergent or liquid hand soap in your hand and then adding a couple of tablespoons of the used coffee grounds. Rub your hands together and then rinse and all of the paint will come off. It also exfoliates your hands and they feel good. Cindy told me to try it and it worked great. I also got ink from my edible printer on my hands and it worked wonderfully for that too! Thanks Cindy! A big thank you to Jay Qualls, http://jayqualls.com/, for joining me for the Tennessee Day of Sharing and helping me with my demo on Westward to ICES Balloon. You might remember Jay from The Taste and Next Great Baker. We had a great time getting everyone excited to travel to Albuquerque for convention in July/August. We created a fun scene with a hot air balloon in the clouds over the desert. Thank you to the TN ICES and Heather Longpre for inviting me! 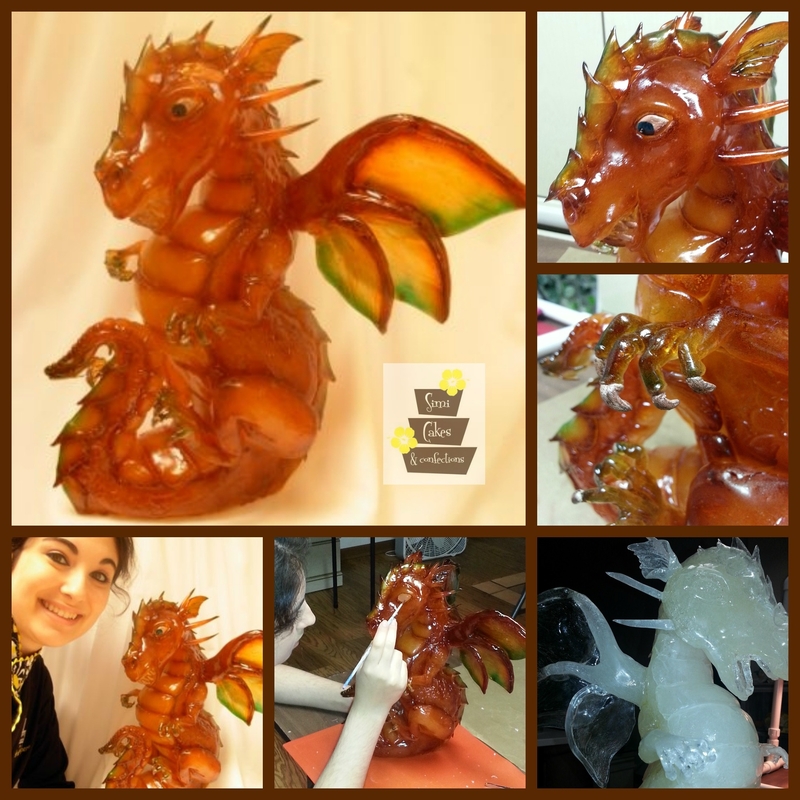 Congratulations to Rebecca Sheer for winning our first ever Isomalt Award at That Takes the Cake in Austin, TX and to Daniel Corpuz for winning our Showpiece Award at National Capital Area Cake Show in Fairfax, VA! We love all the amazing pieces that were put into the shows and encourage even more participation next year. Stay tuned and I’ll post the links as they become available. Online registration ends this Friday, Jan 17 for the Florida ICES Mini Classes running Jan 24-26 in Orlando, FL! The vendor hall will be open to the public for $5 (or free with your registration). The vendor hall will be open Fri 10am-7pm, Sat 10am-10pm, and Sunday 10-4pm. To shop and attend at the Saturday Night of Sharing & Dessert Social the cost will be $15. 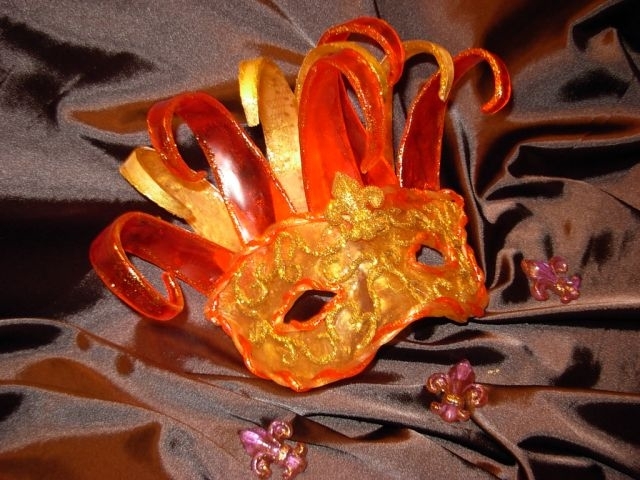 I’ll be teaching the Gumpaste Coral Reef & the Isomalt Pumpkin Carriage and we will be demoing all weekend at our booth in the vendor hall. Stop in to shop and take a few classes too! 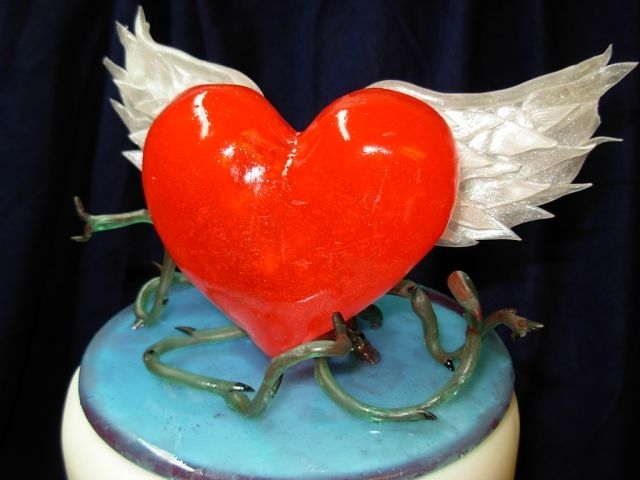 Simi Cakes is Proud to sponsor two fabulous cake shows this spring! Make sure to enter as soon as possible! Cake shows can’t survive if there aren’t any cakes entered. There is a category for all levels and you learn so much every time you enter. Good Luck! 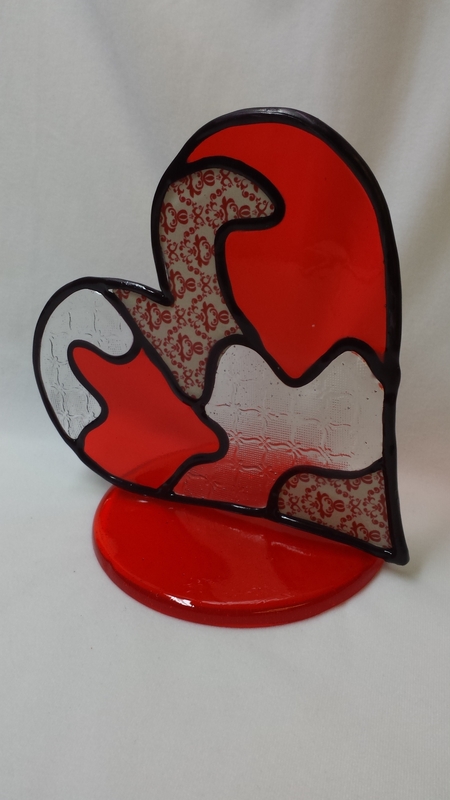 If you missed my CakeFu training with Amelia Carbide last week on Isomalt Decorations for my Rockabilly Cake you can catch the replay at your convenience. Check out Best Friends for Frosting website, blog and weekly newsletter that has expanded from a website about all things dessert to a daily inspiration guide for stylish and creative living. Best Friends For Frosting aims to inform, excite, and inspire their readers with creative ideas for celebrating the everyday, all while loving your life from the inside out. They believe every day is a reason to celebrate – it shouldn’t just take a holiday or birthday party to bust out the confetti or make a glamorous cake. Celebrate today! They feature exclusive food, dessert, and drink recipes, DIY projects, and the creative work of others in the fields of food, dessert, entertaining, parties, style, beauty, DIY, and interior design. 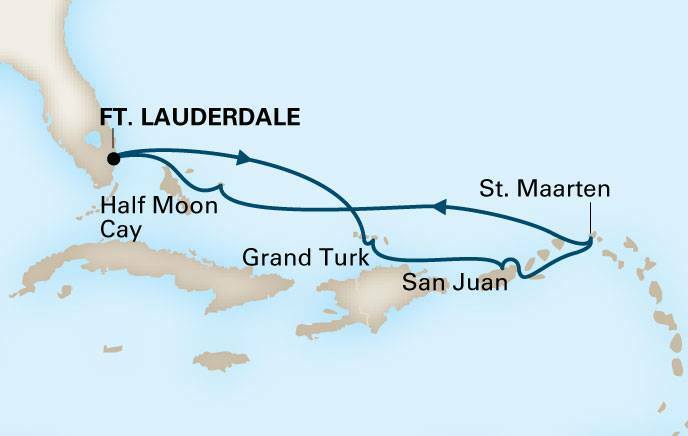 Join them as they guide you toward a fulfilling, creative life!